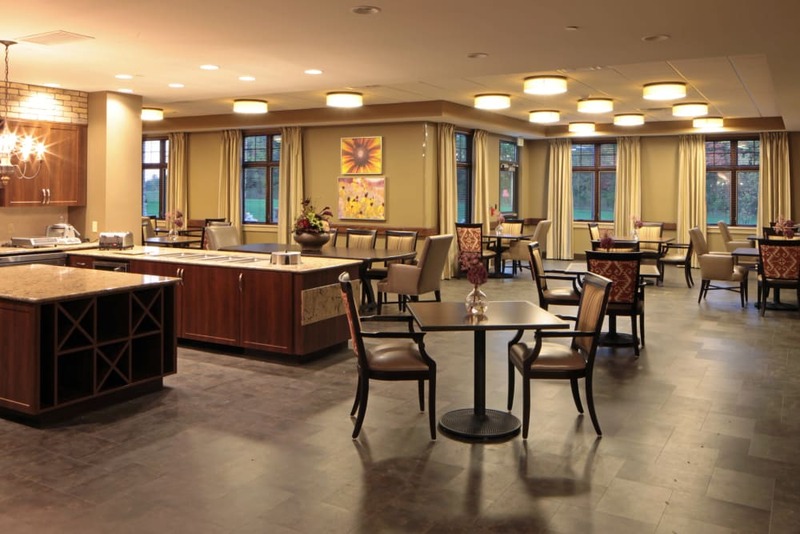 Crawfordsville, IN, is the Montgomery county seat, host of the annual Strawberry Festival, and home of the handsome senior living community, Wellbrooke of Crawfordsville. 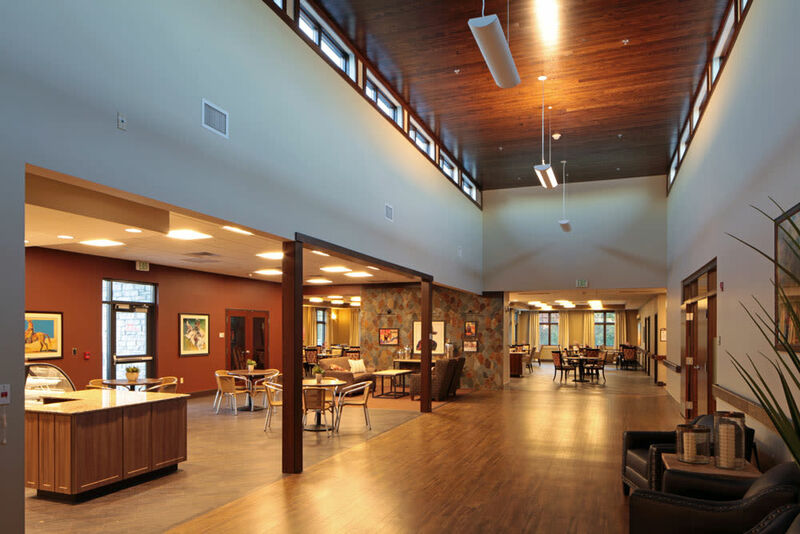 Vibrant Assisted Living, restorative Short-Term Care services, and supportive Long-Term Care in charming surroundings are all available at Wellbrooke of Crawfordsville. Compassion and respect are key aspects of the services we provide for seniors. We help make the transition to our community easier by greeting each new resident as an individual and welcoming them with open arms. 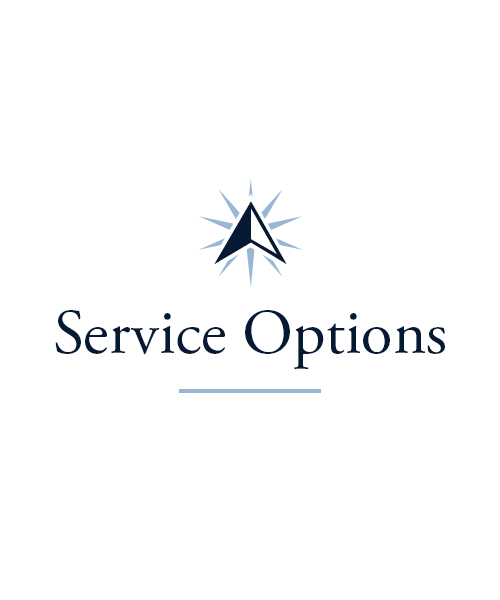 Our friendly team of highly trained professionals is at the ready to answer all your questions and help you find the best living option for you or your loved one. Choose a community where optimism and attention to detail are a part of the everyday. Choose life at Wellbrooke of Crawfordsville. 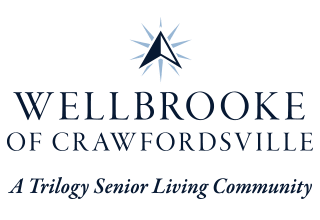 On top of our living options, Wellbrooke of Crawfordsville offers Short-Term Care, including Rehabilitation, Adult Day and Respite Services. If you or your loved one have experienced a fall, sustained an injury, or had surgery, our state-of-the-art therapy gym is the perfect location for recovery. Our caring, experienced team can perform Speech, Physical, and Occupational Therapies with you depending on your needs. If you’re simply looking for some assistance with caring for your loved one, our Adult Day and Respite services are the ideal solution. Our continuum of care exists so that the seniors in our community can achieve maximum health and wellbeing. 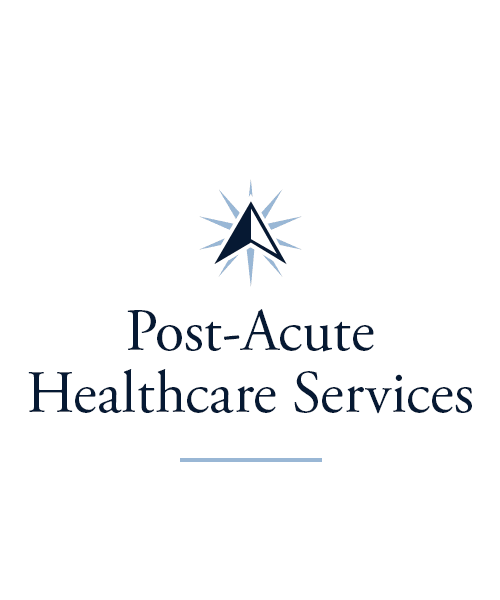 Consistent, compassionate care provided by highly competent professionals can make all the difference in one’s quality of life. At Wellbrooke of Crawfordsville, we offer Assisted Living and Long-Term Care living options, so whether you need a little extra help with morning tasks, or more involved help throughout the day, our team is here for you. It’s always our goal to provide the care you need, in a positive environment where you or your loved one feel encouraged to thrive. We treat our residents with the respect they deserve and the empathy they crave in a community that feels like home. 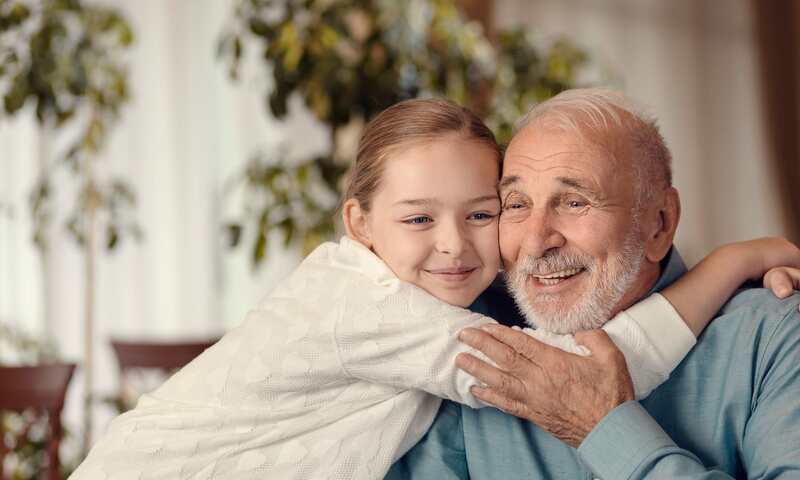 Enjoy the peace of mind that comes with knowing you or your loved one will have access to excellent care and an engaging lifestyle at Wellbrooke of Crawfordsville. 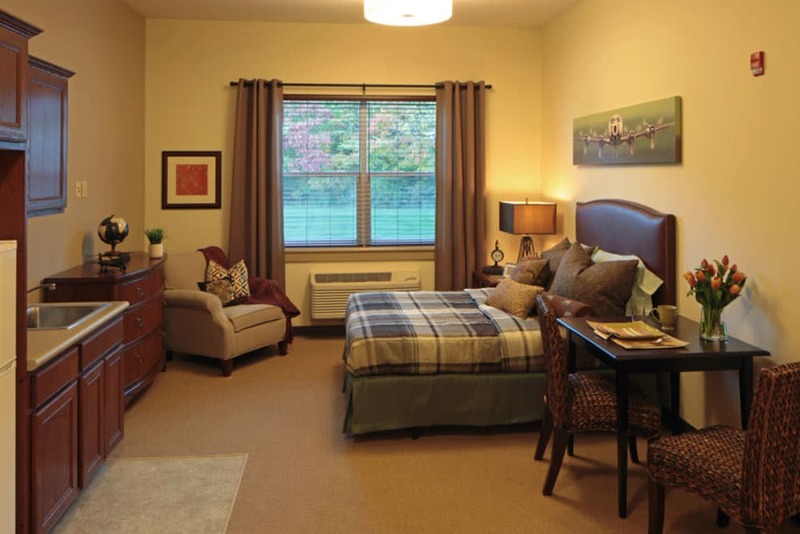 At Wellbrooke of Crawfordsville, we have a multitude of opportunities for community and fun. As we age, we need to keep our minds alert, and our Keeping it Sharp and Mindful Moments programs help you do just that. We also understand that it’s important to keep our bodies moving too! Our Vitality physical movement program offered three times every week is just the ticket to fitness. 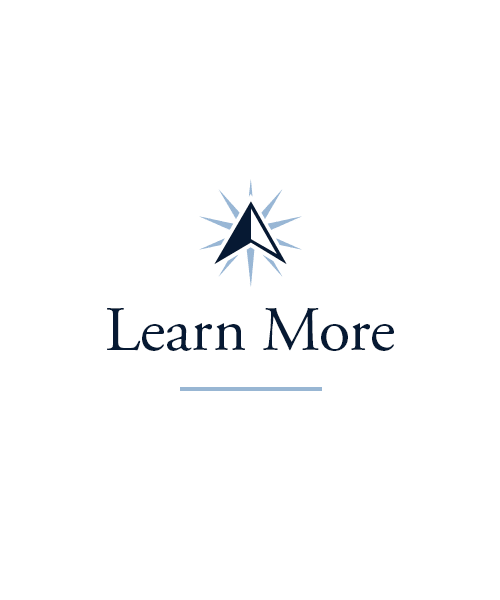 Our educational Lifelong Learning courses are another popular program for those who are passionate about the pursuit of knowledge. 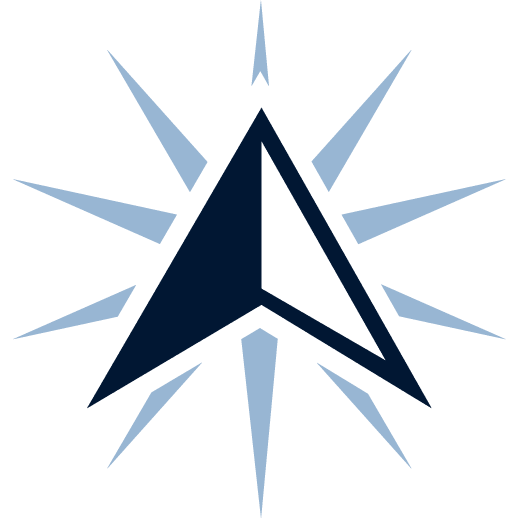 Enjoy an array of classes available each week, including courses in computers, history, science, languages, and much more. 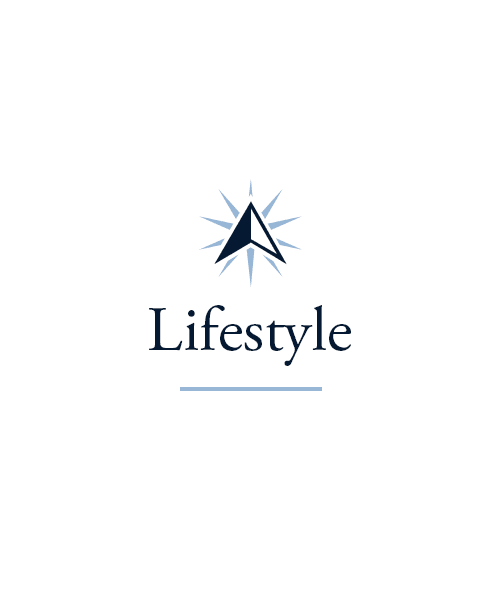 Learn more about our Signature Programs on the Lifestyle page. The chefs at Wellbrooke of Crawfordsville are skilled in creating their culinary offerings. They’re passionate about providing meals you’ll love, which is why they always welcome suggestions and feedback. Every effort is also made to accommodate any dietary restrictions. Whether you pull up a chair among friends in our elegant dining room, enjoy your meal in the privacy of your suite, or join us on one of our outings to local restaurants, your taste-buds are sure to thank you. Schedule your tour of Wellbrooke of Crawfordsville today, and ask us about our Trilogy Guarantee!